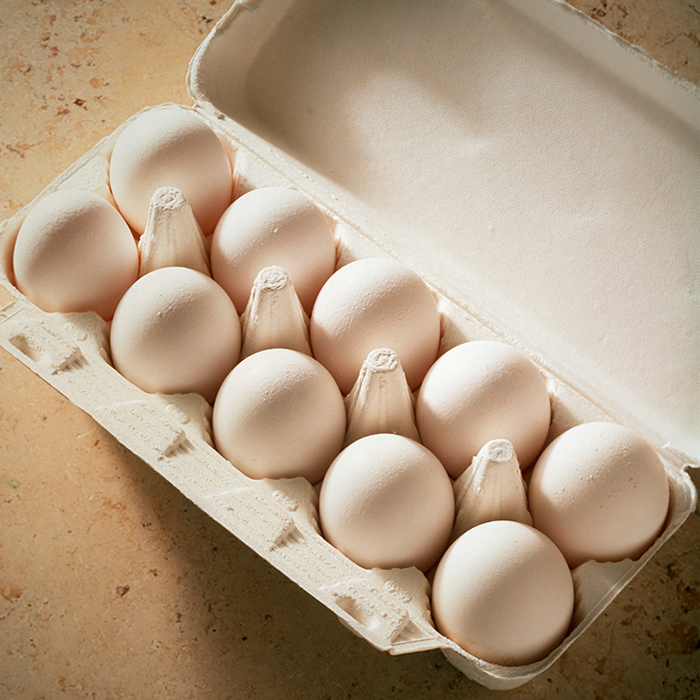 Authorities find toxins in chicken eggs. Agilent to the rescue! Chicken eggs throughout Europe and Hong Kong have been found to contain fipronil, an illegal pesticide. The problem is believed to have originated in Belgium and the Netherlands. Since then, contaminated eggs and egg products have been detected in 15 European Union countries, as well as Hong Kong and Switzerland. The UK may have received as many as 700,000 tainted eggs, while French consumers may have bought 250,000 tainted eggs since April. Fipronil is an insecticide used to kill lice and ticks on animals. It has been banned for use on farm animals by the United Nations. Friponil can damage people’s kidneys, liver and thyroid glands if eaten in large quantities. (BBC) While detected levels exceed maximum residue limits, authorities say there is no risk to human health. Nevertheless, the discovery has caused a scandal, resulting in several arrests and criminal investigations. Chinese scientists at the National Reference Laboratory of Veterinary Drug Residues have developed a simple, sensitive and reliable method to determine residual fipronil in chicken egg and muscle. Their method employs an Agilent high-performance liquid chromatography system and Zorbax column. German scientists at the Saxon Sate Laboratory of Health and Veterinary Affairs have developed a sample preparation method to determine 97 GC and 81 LC amenable residues. Their method employs an Agilent HPLC system coupled to an Agilent triple-quadrupole mass spectrometer. Agilent ensures consistent quality and uncompromising testing throughout the food production chain, including inspection, new product development, quality control and assurance, and packaging. We have several application notes available regarding food analysis, pesticide analysis, multiresidue pesticide analysis and lowering detection limits.